A non-profit organization owned by IFK Mora and Sälens IF. 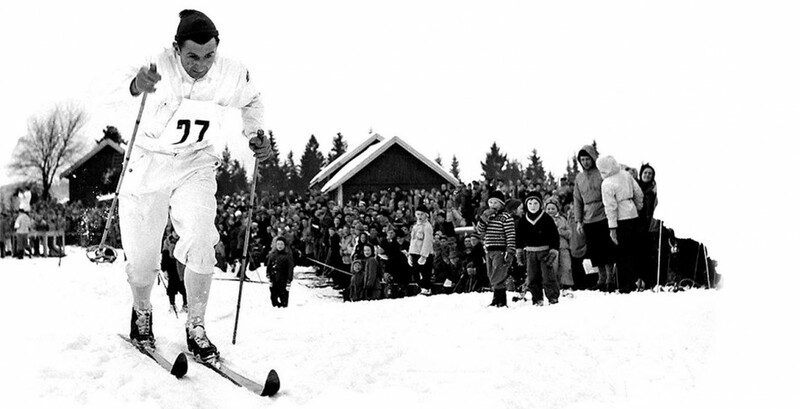 Vasaloppet is the world’s biggest cross-country ski race. 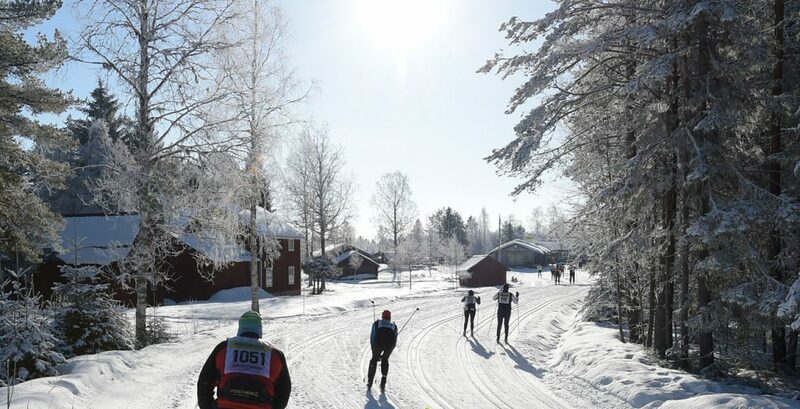 Vasaloppet’s Winter Week with its cross-country skiing and Summer Week with mountain biking and running attrackt a total of almost 100.000 registered paricipants every year. Since the beginning in 1922 over 1.5 million participants have passed the finish line portal in Mora. Vasaloppet is a non profit making organization owned by IFK Mora and Sälens IF. 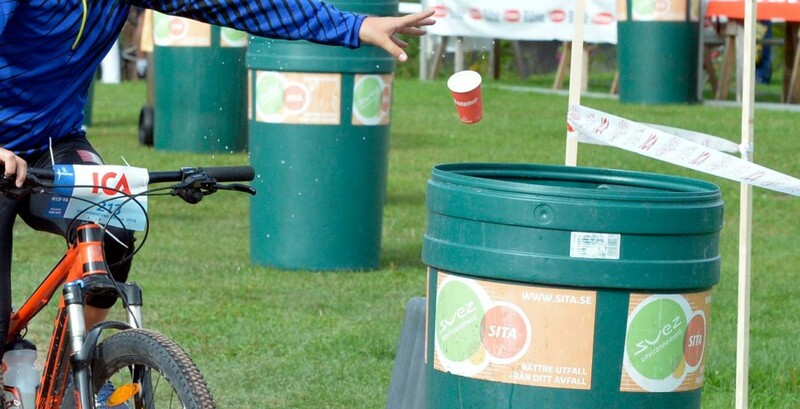 An engine for public health and sports club activities, in forefathers’ tracks for future victories! 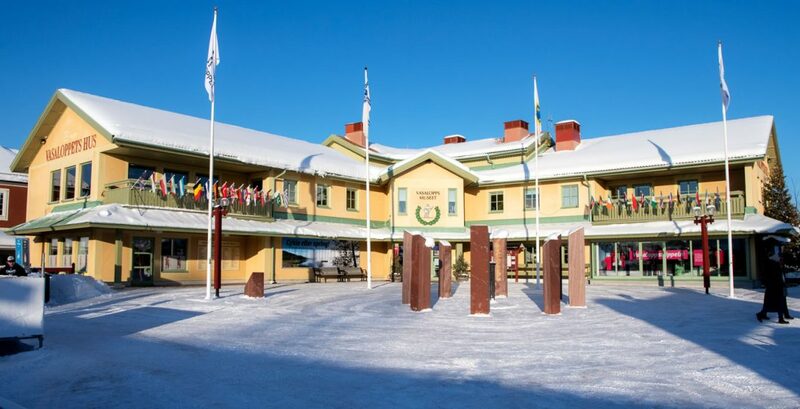 Vasaloppsföreningen Sälen-Mora has approximately 35 year-round employees who work with planning, preparing and developing these events. 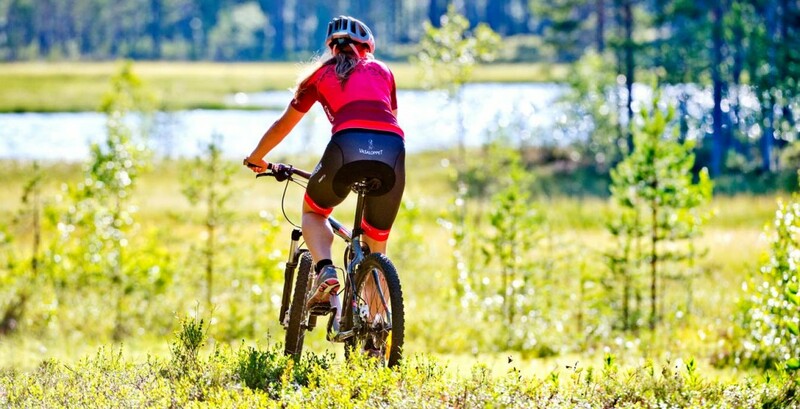 Vasaloppet works in a committed and structural way to live up to our reputation as an environmental role model.